What: DAR is a program that offers transportation to qualifying individuals anywhere they want to go within our service area for only $3.50 each way. When: The service is available 363 days per year. We are only closed Thanksgiving Day & Christmas Day. Where: The service are is from Winchester Canyon to Carpinteria within 3/4 mile of fixed route (MTD) bus stops. How: To use any of our services, you must be a registered passenger. You may complete the application online, print it online and mail it back to us or call to ask for an application to be mailed to your home. Once you return a completed application it can take up to 21 days to process the application. 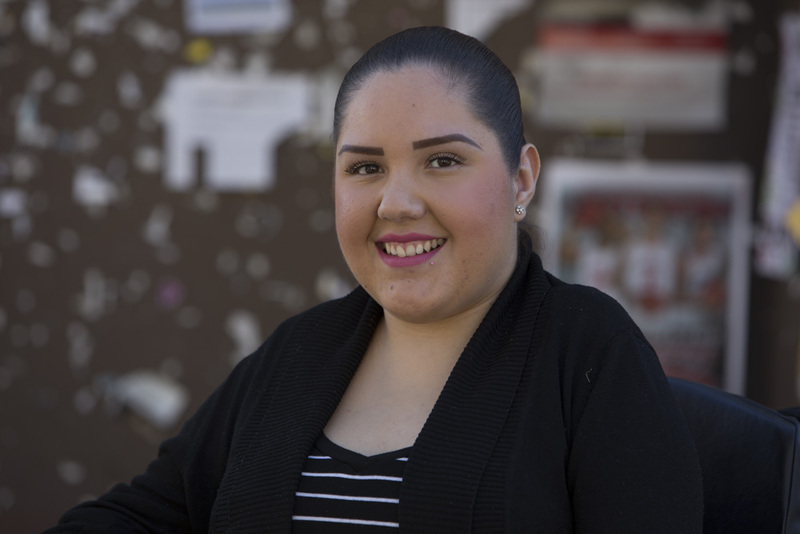 If you find yourself in need of an expedited application, please follow up with the Eligibility Intake Coordinator at 805-845-8963 once you have submitted your application. Otherwise, you will be notified by phone or email whether you have been approved or not. Children’s Accessible Transportation (CAT) is designed to provide transportation to youth and teen programs unable to garner transportation. Easy Lift Transportation, as the county’s designated CTSA (Consolidated Transit Service Agency) has the ability to transport teens in a safe and competent manner at a more cost friendly price. For more information please contact Program Coordinator, Jacqueline Valencia at (805) 692-6923.
Who can use CAT? Community Based Organization’s (CBO) serving youth and teens who need reliable, safe transportation to programming. When can I use CAT? Shuttles are scheduled based on availability of driver and vehicle. Please schedule in advance as space fills rather quickly, especially during the summer months. Why Should I use CAT? Easy Lift offers maintenance, insurance and state compliance of a 15 passenger vehicle as well as a 20 passenger vehicle, with a trained licensed Class B driver. This means you don’t have to worry about meeting state regulations when transporting children on school property because Easy Lift has already taken these precautions for you. What is the cost of CAT? There is a membership cost for all partnering CBO’s. Cost is determined by the frequency of use and will be discussed individually with you at the time of reservation. Membership fees generated from this program are used to help cover associated vehicle maintenance and insurance premiums. Organizations unable to pay are invited to apply for a scholarship. What organization is seeking transportation? When do you need this transportation? What time is the pick up and drop off? How many youth do you need to transport? Jacqueline will then check on availability and contact you. Any phone call held, will be documented via email to ensure both parties are on the same page. 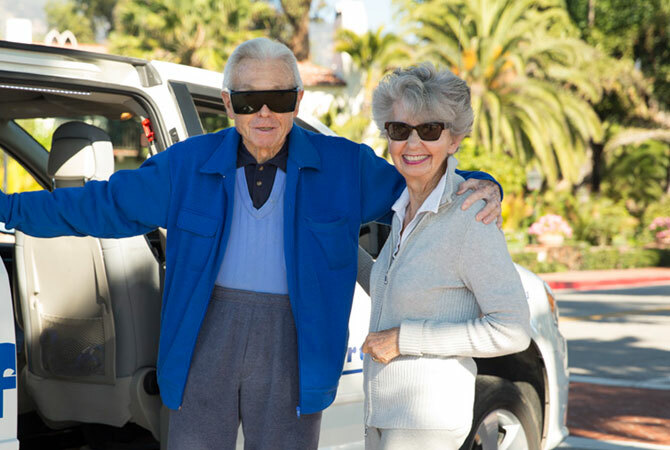 Through a contract with CenCal Health, Non-Emergency Accessible Transportation (NEAT) provides nearly 1,000 rides per month for low-income Medi-Cal residents to non-emergency medical appointments. This program is designed to provide subsidized transportation to urgently needed dialysis treatments, cancer treatments, and medical appointments to qualifying south coast residents. Who can use NEAT? Anyone with a valid CenCal Id number in need of transportation to medical appointments. Where can I use NEAT to? While riding NEAT, you are able to travel to medical appointments, including dental, pharmacy, counseling, and treatment centers. What is the cost of NEAT? NEAT is free of cost for qualifying individuals as CenCal Health reimburses Easy Lift for all eligible rides. How do I register to use NEAT? Effective, January 1st 2018, all new and existing passengers with expired prescriptions should call Ventura Transit Service at (855) 659-4600 to register and request transportation to be covered under CenCal Health Insurance. Contract transportation may be prescheduled on a recurring basis for whatever duration may be required. Contract and charter services are scheduled subject to availability. For more information, please contact the Programs Manager at (805) 692.6923. Funded by the County of Santa Barbara, this special service provides access to vital healthcare services for Santa Barbara’s homeless population. Without this service, hundreds of homeless would suffer life-threatening illnesses, including TB (the primary illness among homeless). 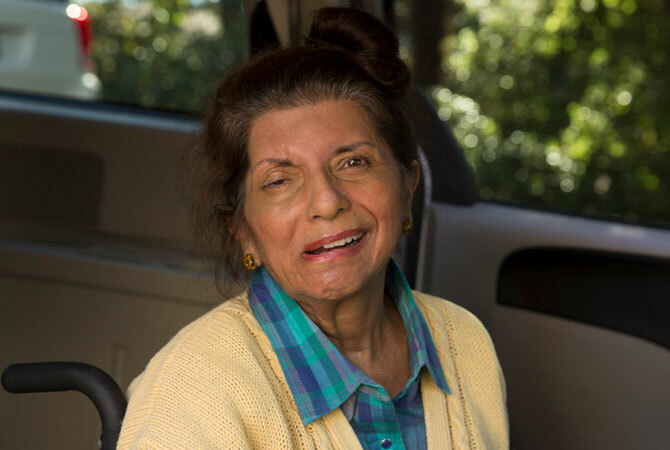 During emergencies, Easy Lift provides transportation services on an as-needed basis. During the Jesusita Fire, Easy Lift transported over 100 residents of Villa Alamar to safety and back again. Easy Lift is also a member of Santa Barbara County VOAD (Voluntary Organizations Active in Disasters), a group dedicated to improving outcomes for county residents affected by disasters.